Andy Male, a founder of RoomTwo, has been involved in the house music and more predominantly the Drum & Bass scene since the early 1990s. Buying his first set of decks in 1990, Male started experimenting with the new wave of music that was coming through, spinning tunes at local parties and clubs. He went on to start Vinyl Network, one of the first online record stores and forums, spun from an idea from like minded friends he had met on the renowned online forum ‘The Breaks List’ in the late 90’s working closely with some of the industry’s biggest labels and artists. Vinyl Network went on to become ‘Deconstructed’, taken over by a close friend Kingsley Marshall, a well known author for many magazines at the time. Male’s Charts and reviews were regularly featured in MixMag and Eternity Magazine. Also Male eventually took ownership of a small but influential record store in his hometown of Grimsby. Along with some of his childhood friends, they began promoting, hosting and DJing at regular underground club nights in the North of England, playing alongside some of the biggest DJs on the scene, and attracting a huge following. Heavily involvement and links with Good Looking Records and the whole GLR gang as well as Vinyl Distribution along with names such as Quiff, Tayla and Future Engineers, Drum & Bass was a heavy influence along with his love for more progressive sounds. That reputation has continued to grow over the years, going from strength to strength, and his latest venture, ‘RoomTwo’, commits to presenting future music and cutting edge sounds at their regular parties. 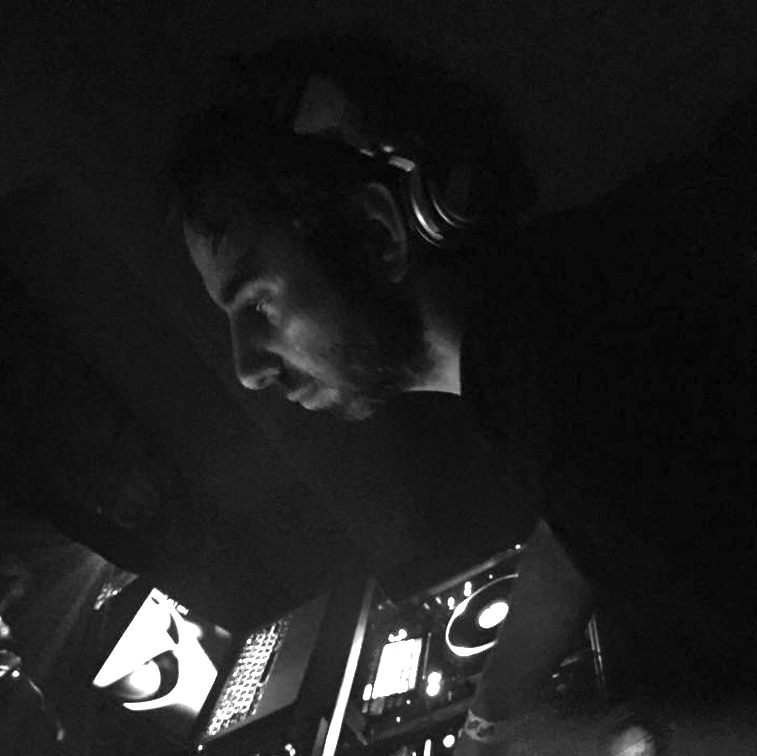 Passionate about forward thinking producers and progressive labels, Andy Male has developed a unique signature style, delivering hard hitting tech house sounds and memorable journeys with his DJ sets. Its not about the record its about the set.